Discount cards do not apply. Tuesday Special is for the month of April only. 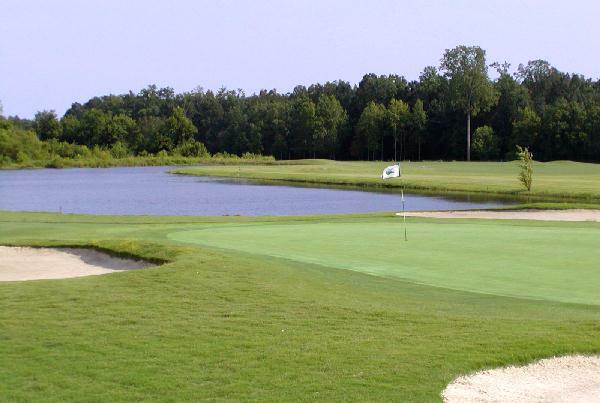 Charlotte National Golf Club is an 18-hole golf course opened in 1996. There are 5 sets of tees for every level of player, lakes that challenge each along with 45 bunkers. Charlotte National hosts our Margaritaville Golf Event twice an year, along with other charitable golf outings. In 2018 Charlotte National installed Sunday Ultra-Dwarf Bermudagrass greens that provide a great putting surface. Our golfers report that they love the new greens. Our Charlotte Grill is a snack bar and grill capable of seating 80 people comfortably. We look forward to seeing you soon at Charlotte National and appreciate you visiting our website. Call 704-882-8282 for a tee time.